Celebrate Independence Day With An Amazing Sale! Happy Fourth of July! 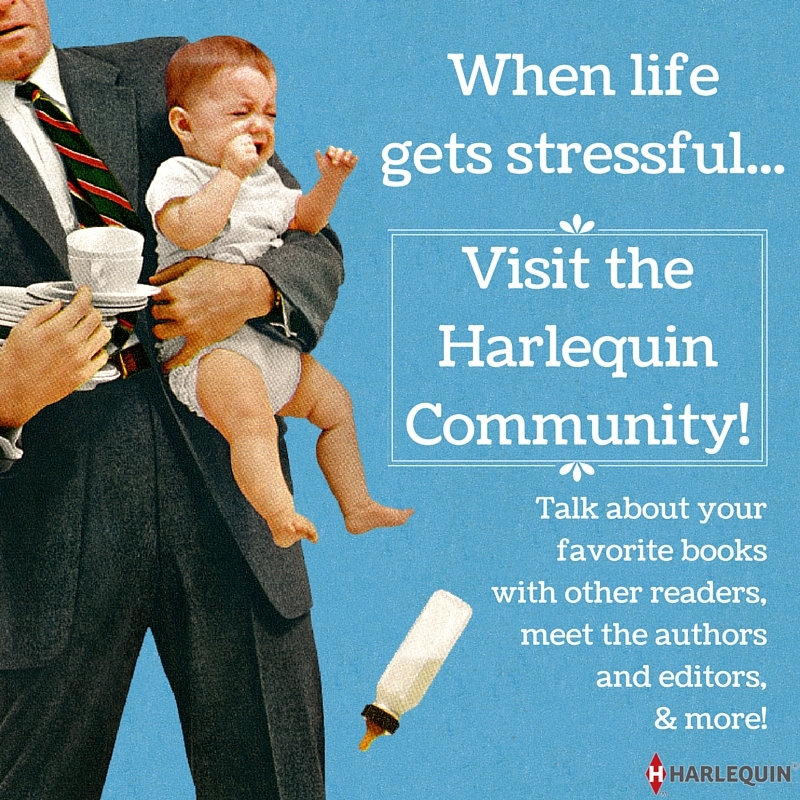 We’re celebrating Independence Day with great reads, and you can too…just head over to Harlequin.com to get 40% off site wide, today only. Just make sure to use the code FIREWORK at Checkout to save! 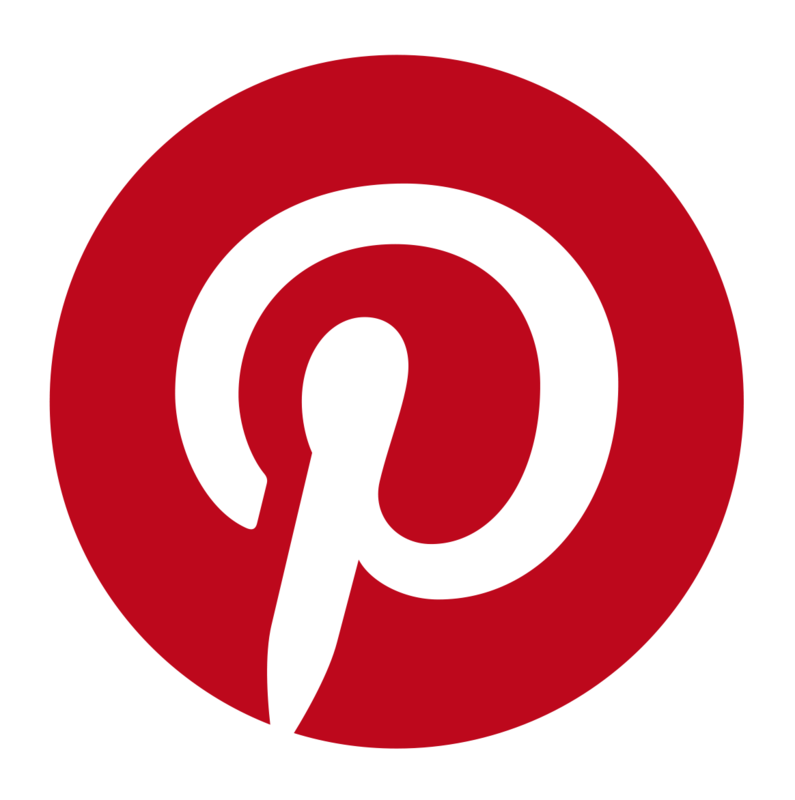 Looking for some recommendations? 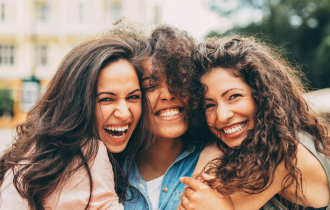 Here are some amazing stories you’ll love to dive into this summer. The bonds of friendship can truly withstand anything, as four best friend reunite to take on life’s challenges. 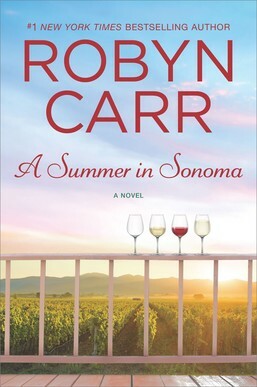 No one delves into the complexities of female friendship better than #1 New York Times bestselling author Robyn Carr! Lauder Tolson is running for North Carolina state senate, but his bachelor status makes him look less than family oriented. He needs a lady love—just for the campaign. The ideal candidate is childhood nemesis Willow Dawson. Though they play a great couple in public, neither expects how hot it gets in private. 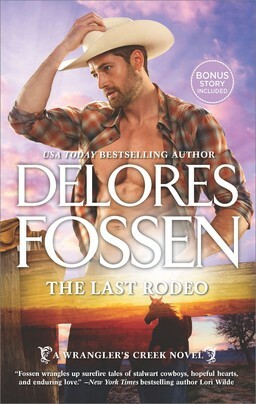 Single dad Carson West never expects a reunion with his childhood sweetheart. 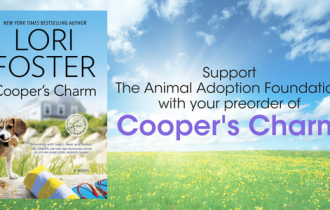 Kylie Baker thought she was content working at the ranch for wounded warriors…until Carson and his kids arrive. Now the widowed veteran’s yearning for everything she thought she couldn’t have—a lasting love and a forever family. 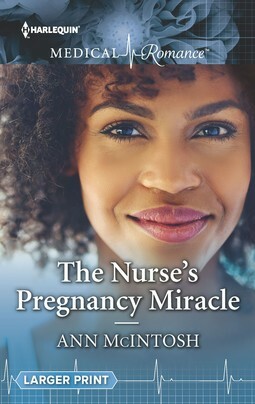 After leaving her cheating ex, nurse Nychelle Cory decided to have the baby she’s always wanted through IVF, determined to ignore her inconvenient attraction to gorgeous colleague Dr. David Warmington, who doesn’t even want a family. 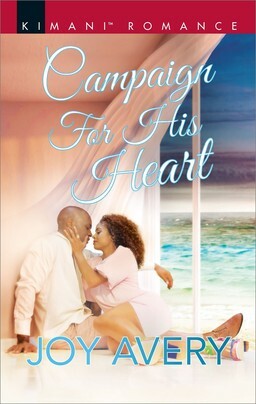 But could Nychelle’s long-awaited miracle help heal them both? 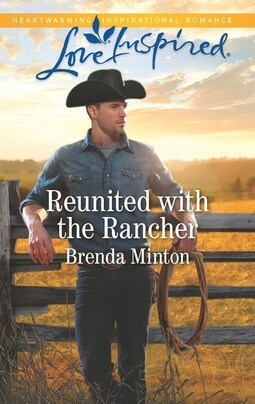 Lucian Granger is known in his small Texas town as “Lucifer” thanks to his surly nature and knack for scaring people away from getting too close, the handsome rancher has no trouble ignoring the gossip. 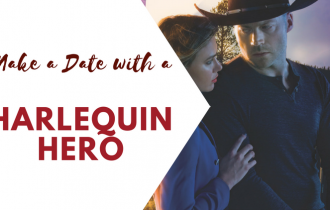 But when he’s in danger of losing the land he’s put his blood, sweat and tears into maintaining, Lucian sets out to prove he’s a changed man—by claiming he’s about to settle down with his invaluable assistant, Karlee O’Malley. Discover Loyalty, Family and Romance With K-9 Reads!